A photograph that does not tell a story, is a lifeless picture – it’s a failure to capture the viewer and therefore, his heart. One single photograph can inspire a person if a photographer knows how to tell a good story. 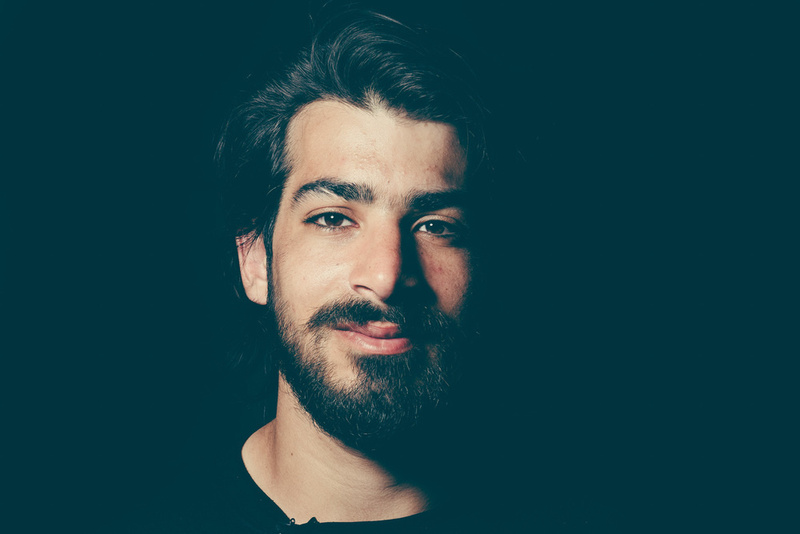 Because photographer Paul Choy wanted to find out the truth for himself behind media headlines, and because he wanted to tell the individual stories of each refugee, he set out for the refugees’ camps in Calais and Greece with his camera. The result is the ‘Faceless, Forgotten’ – a photo essay and a documentary about the struggles of refugees. As I walk into the restaurant to meet Paul Choy, I scan the entire place until I find the man, sitting on a couch in a corner, his face composed and his figure discreet. Yet you may not guess that this man is a photographer who harbors an intense love for storytelling until he starts speaking. Like any photographer who started out, Paul says that initially, he went for the “pretty pictures.” However, he felt there was something missing. After purchasing several pieces of camera gear thinking it would solve the issue, Paul Choy realised that “pretty pictures” held no meaning for him. They needed to tell a story. And the release of a camera, the Fujifilm X100T, acted as a catalyst. Paul tells me that while the camera was quirky and the auto focus dodgy, it was a thing of beauty, and with a prime lens it encouraged him to better tell the stories. Prime lenses have since then been his go-to lenses for portraits. Over the years, inspired by the works of photographers Pep Bonet and Joey L., he sought stories across the world. One of those is that of the refugees in Europe. 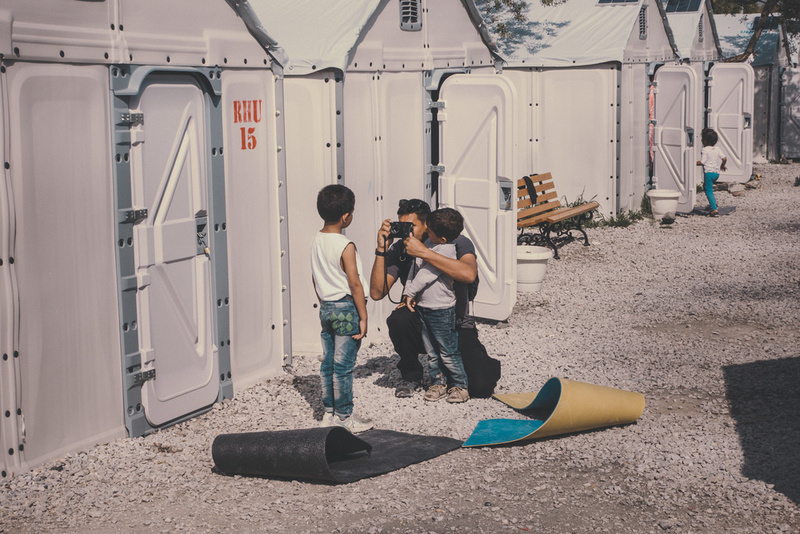 In February 2016, Paul Choy first visited the refugees’ camps in Europe, shooting and recording the stories of the refugees with his Fujifilm X100T and X-T1. He had also in mind to film a documentary on the subject. So, he packed his Fujifilm X-Pro 2 and went back to the camps again in April. He favoured a selection of prime lenses for his photos to tell the individual stories of the willing refugees. 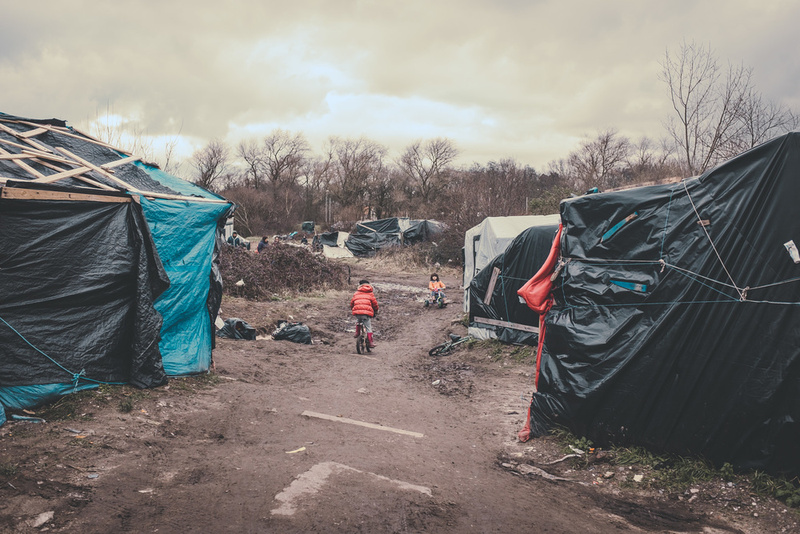 Starting his journey to Calais from London, Paul took the train to the north of France and in just one hour, he reached the Jungle of Calais, as they call it, and what he saw was not what he had expected. Before I went, when I pictured a refugee camp, I pictured rows of UN tents with staff to help and guide the refugees. But what I saw was not what I expected. home for the past two months. 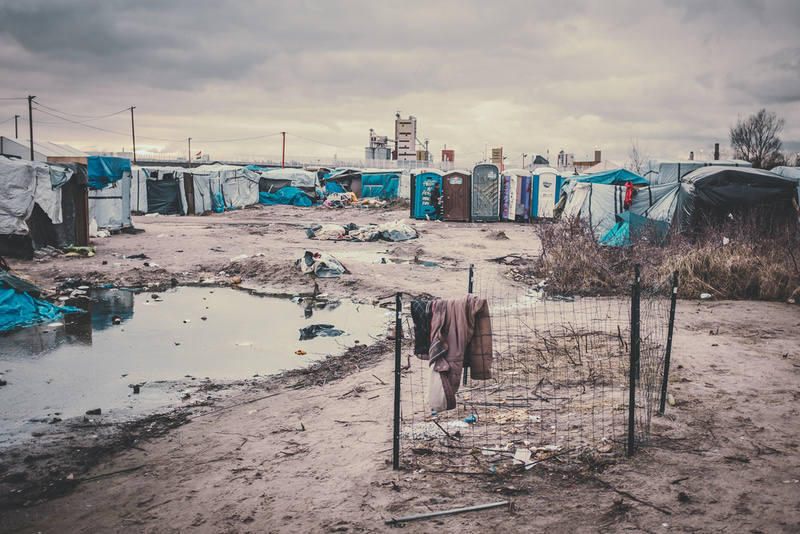 Home to approximately 5000 refugees, on the outskirts of Calais, the Jungle has become one of the largest slums in France. The majority of refugees in the Jungle are attempting to cross to the United Kingdom. 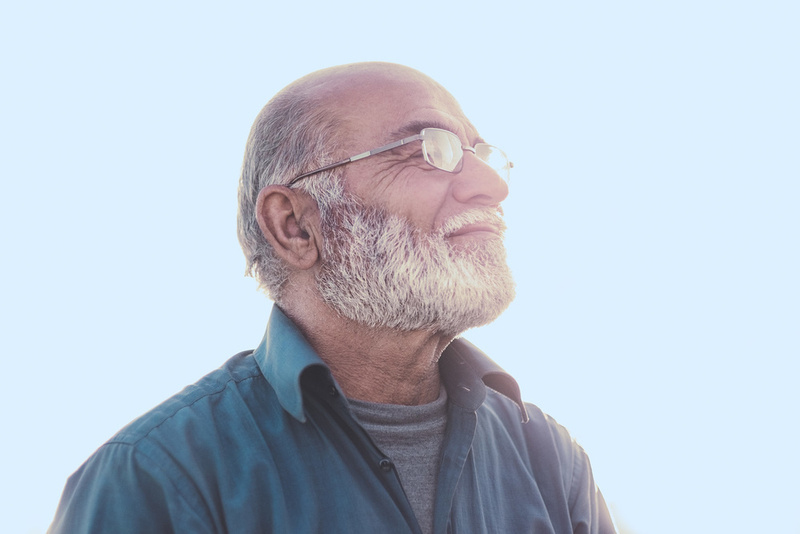 Already speaking English, and having family members in the UK, are the primary reasons people give for making this journey. In Calais, people have been waiting for months to be allowed in the UK and there I was, with my UK passport, traveling so easily from one country to another within one hour, because I was born in the right country and had the right passport, no questions asked. As a documentary photographer, Paul Choy says that you have the responsibility to tell a story as you see it, without bias. However, it is not very easy to distance yourself from the sad stories you hear, he adds. 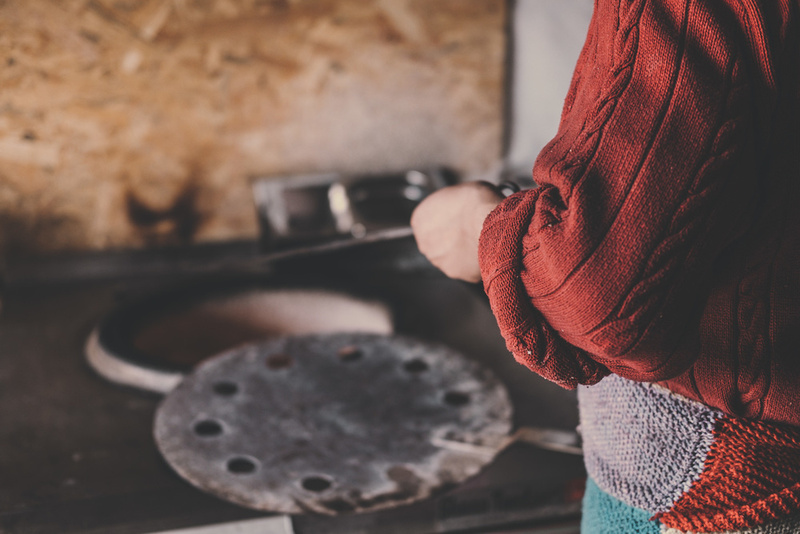 Paul says he has seen first-hand the plight of the refugees; he sat around the fire in the cold with them; he ate what they ate, he slept where they slept. But at the end of the day, the truth is he could go back home anytime. He chose to be there. They did not. I think that these people who have walked across Europe to Calais, have grown more and more disillusioned over time. They expected a helping hand and shelter for their families and what they got was not quite that, at least not for everyone. “I haven’t seen my wife or baby for two years. The situation became so dangerous in my country, we had to leave. I heard they were in England, so I’m trying to find them, but I haven’t managed to leave France. Now I am stuck in the Jungle", says this refugee from Eritrea, in Calais, France. Paul Choy realised that if Calais was the end of the journey, the Greek islands were the start. So he flew to Greece, and did in a few hours what refugees take months to do. 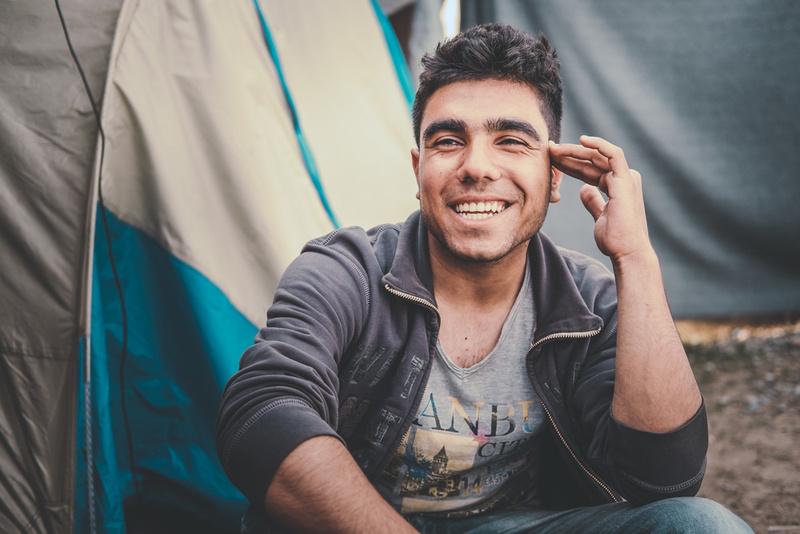 In the Greek camps, he found the people to be more open and willing to share their stories. 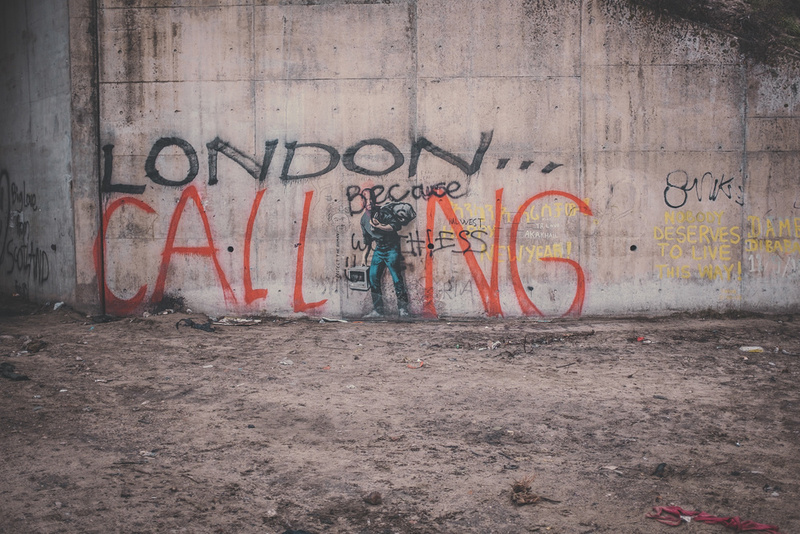 They would ask him to take pictures of them and their friends because they thought that they were going to the “promise land.” It was a stark contrast to Calais, where many refugees were realising that there was perhaps no “promise land,” hence their disillusion. 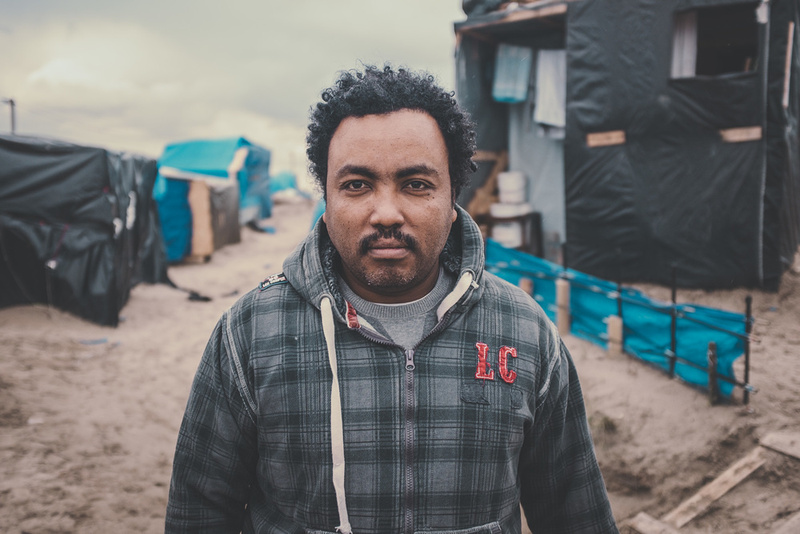 Along the way from Greece to Calais, some families found asylum in other countries, some got separated and at the end of the journey; the Calais camp consisted mostly of single lone men. But the Greek camps in Idomeni, Lesvos, and Polykastro which Paul Choy visited, sheltered a majority of families. 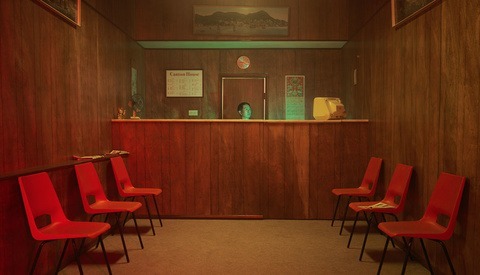 Photographing the individuals he encountered, Paul Choy says that he would sometimes sit with them at night and see them laughing and chatting, keeping the fire ablaze. One of them told the photographer that just because they laugh, it does not mean that they are not angry. And that is what Paul wants people to be aware of through his photographs – he does not want people to adopt the high moral ground in this situation because in war, the casualties are always people. Simply seeing them and addressing them as refugees, dehumanises them. Because as shown in his photos, those refugees are women, men, and children hailing from different backgrounds, with different abilities and talents who’ve been forced to flee their own country. They are not simply a mass of faceless people walking. Paul Choy asserts that to tell a story, you need to live that story. 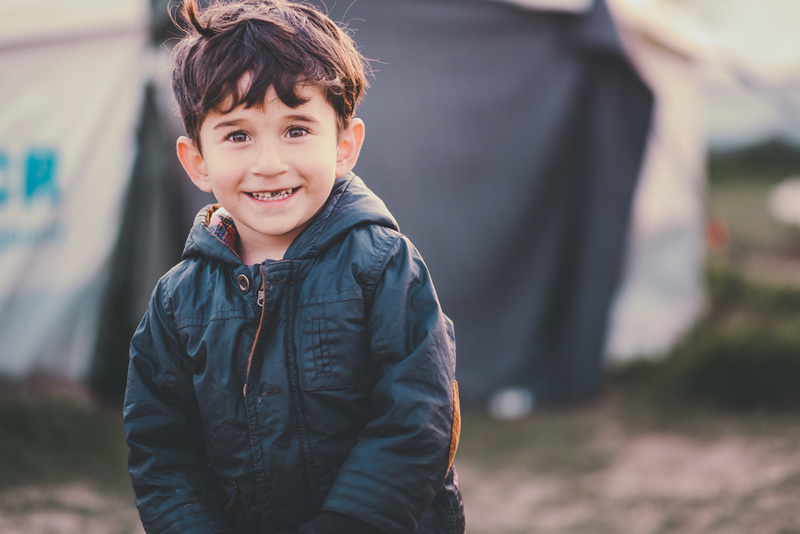 One may not share the same predicament as the refugees but understanding, empathy and humility seems to be the best tools for him. The media just like a photographer possesses the ability to shape a story. But in doing so, the photographer has the responsibility to share an unbiased account and not to engineer photos to tell a story. The story should drive the photographer, not the other way around. 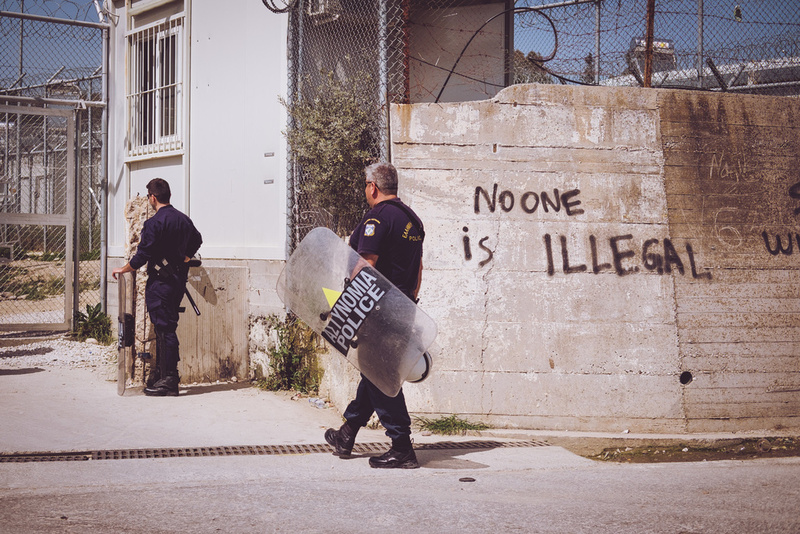 Refugees protest their detention in the Moria Detention Centre (Lesvos, Greece). However, Paul Choy warns of the risks one is ready to take to get the right photo. 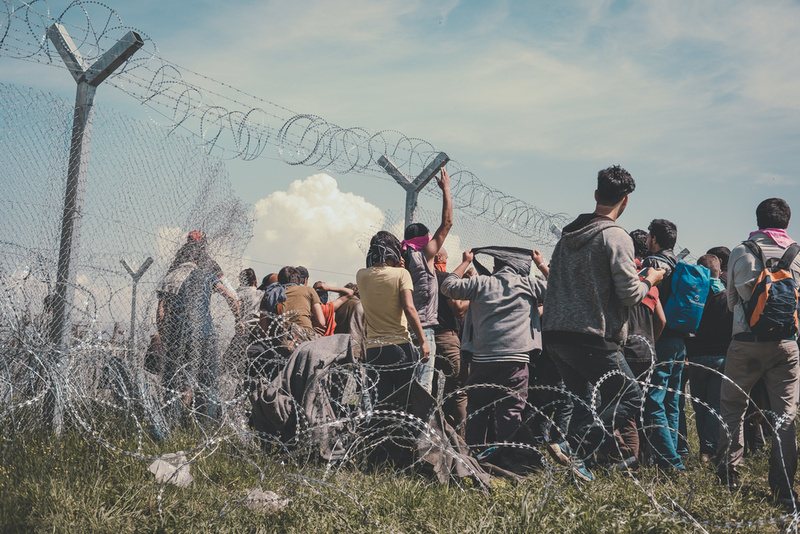 For instance during his visit to a Greek refugee camp in Idomeni, angry young migrants who were frustrated from being confined since months in the camps near the Macedonian borders, decided to climb over the barriers the police had set up. 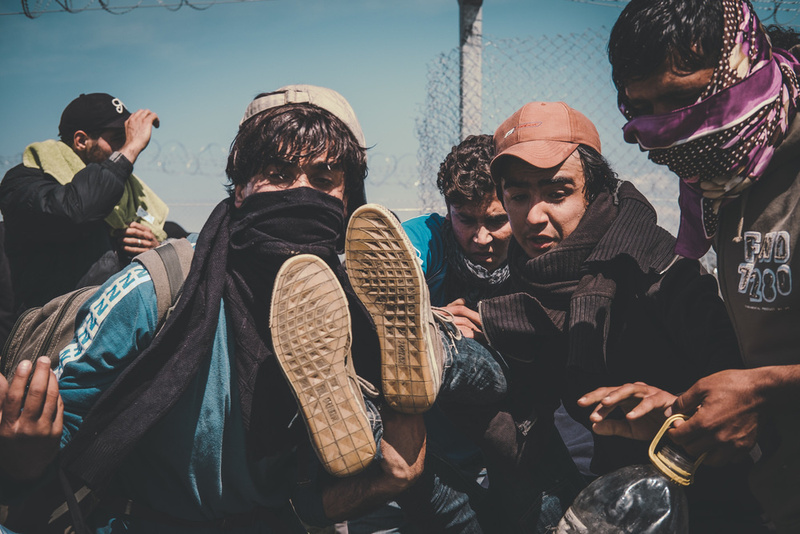 The situation escalated quickly into a riot with some men throwing rocks and the police quickly threw tear gas cans and fired rubber bullets at the refugees. Paul decided to dive into the action to get some images. 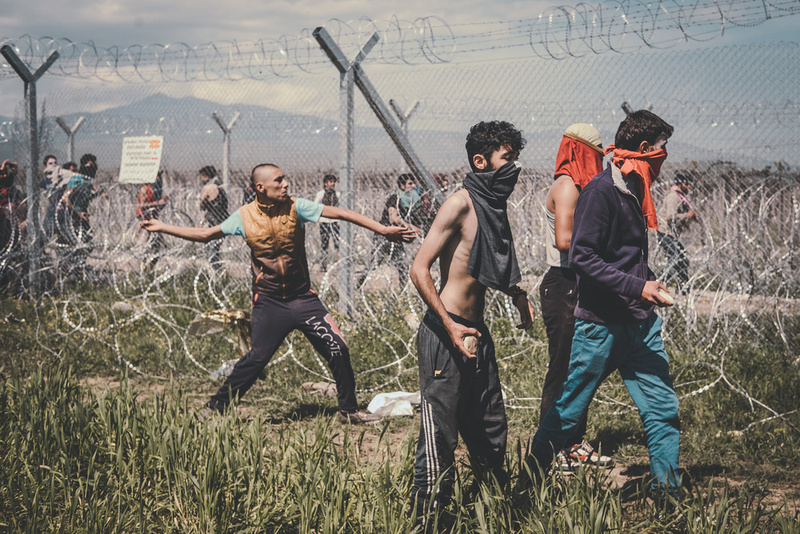 On one side, there were the young men and the police, and on the other side, there was the majority of refugees amassed behind, watching the scene and not taking part. 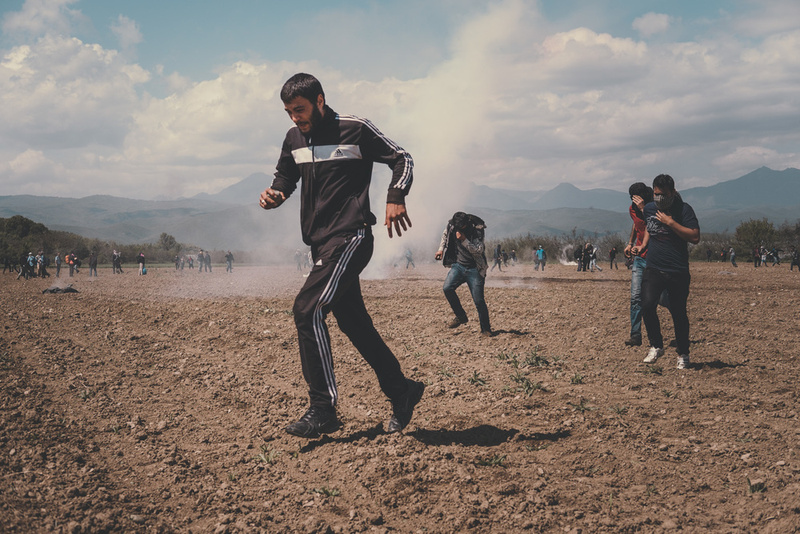 The photographer says that what he witnessed was terrible: the rubber bullets and tear gas to deter the young men from crossing the border, also hit near the crowd amassed behind them. What Paul saw next made him pause. 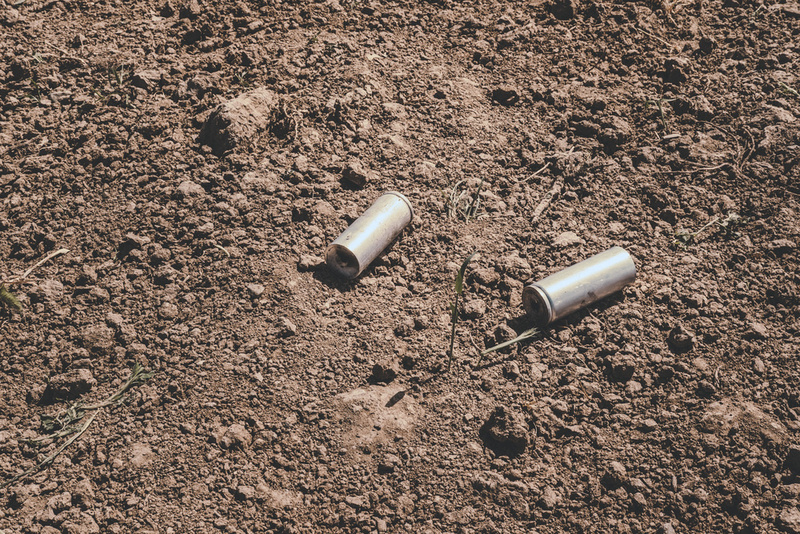 His own lungs were burning from the effects of the tear gas and he had been hit by a rubber bullet. But there amidst this riot, a mother with her children, including a baby, had been tear gassed. Paul tells me he could not imagine what that baby must have felt. As a photographer, he did wonder whether he should take a picture or help the mother and her children. And he chose to help carry the baby and left the field for safety. Paul Choy says that it is one thing to head into the field with a camera. But when the adrenaline rushes in, it is important to keep a cool head and to remember why you are here. When I asked him whether he was satisfied with the "Faceless, Forgotten" series, he replies "yes and no." Yes, because the project got a positive response and it helped shed some light on the predicament of the refugees. But no, because if he did what he could, he does not know if he has really achieved something for those refugees. They are still in those camps while he has already travelled to a dozen countries since then. If I tell a story, it might make a difference. But if I don’t, it certainly won’t. The photographer says he was "fortunate" that he did not see the worse, but that he was troubled to realise that the perception through the media and the reality of the situation were entirely different. 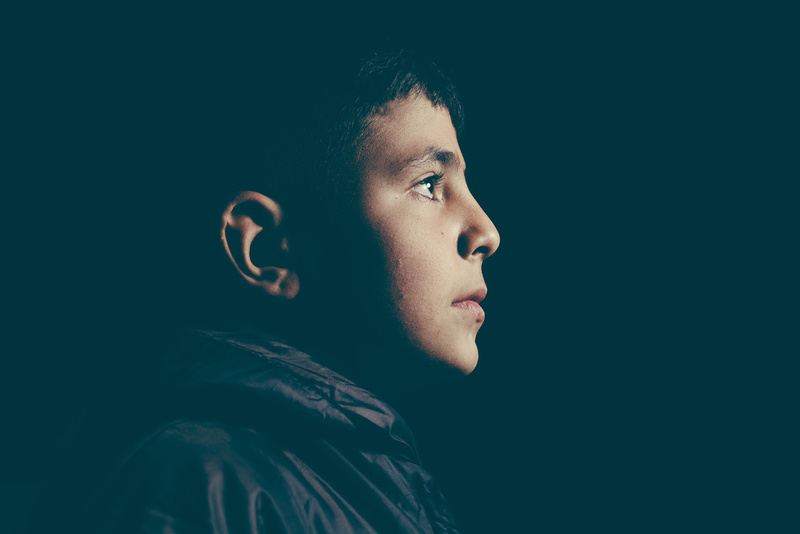 With his photo essay, the "Faceless, Forgotten” and with others’ photos, Paul Choy hopes people will look at the refugees with a new eye and understand that the refugees are the responsibility of everyone. He believes that a photo can go a long way to inspire people. The photos might not change the course of a war, but people may be inspired to take small actions that can make a difference in the life of one person. To view the entire series titled the "Faceless, Forgotten," click here. Take a look at the website of Paul Choy here. All photos used with the permission of Paul Choy. Most of the "Refugees" are young man, not women or children. But dusty and crying children in pictures are better to manipulate our opinion. From what I've been told by the photographer who went to these camps and who saw for himself what was happening, families (fathers, mothers and children) as well as individuals (young men and children) who left on their own because they had been separated through the war - are all part of this broad term that is "Refugees". As Paul Choy told me, at the start of their journey in Greece, the refugees are actually mostly families. But along the way, the refugees numbers dwindle down because many families are granted asylum in other countries. Most governments will make families & children a priority instead of single men - whether they be young or old. Near the end of the journey in Calais, it is thus why most refugees consist of men, or young men as you say. The media may want to create sensation by showing the children, by showing them struggling, bloodied or dead. But at the end of day, it still means there are children suffering in those conflicts. Perhaps many among us do not want to be confronted with the reality that is happening. But not showing dusty and crying children does not make the repercussions of those conflicts any less real. 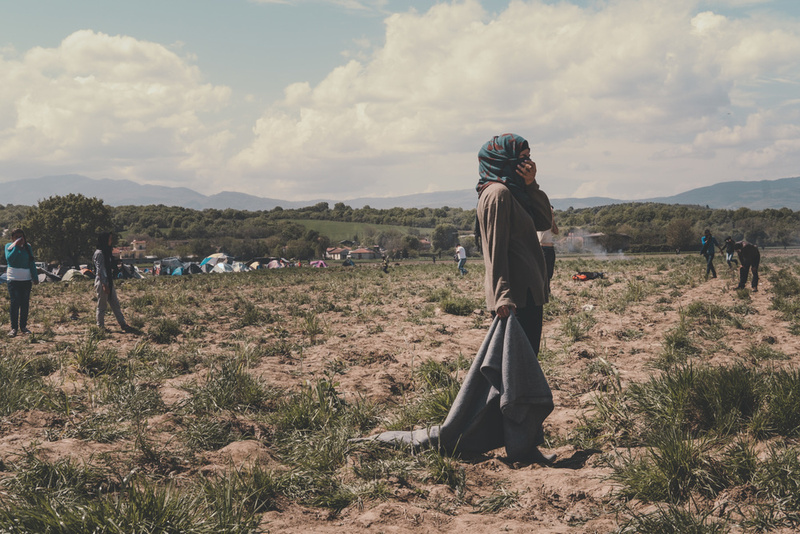 In light of this, I think this photo essay that is Faceless, Forgotten does show many of the aspects of the refugee crisis. Another thing... 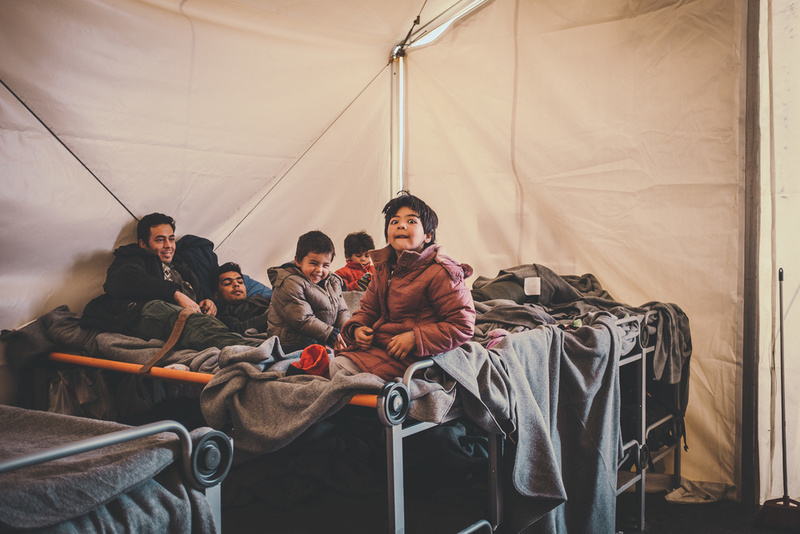 Living in Greece and being in Idomeni Camp I know first hand that aside the families and individuals coming from Syria, most people there aren't "refugees". They are economic immigrants. But that is no thing to hold against them. 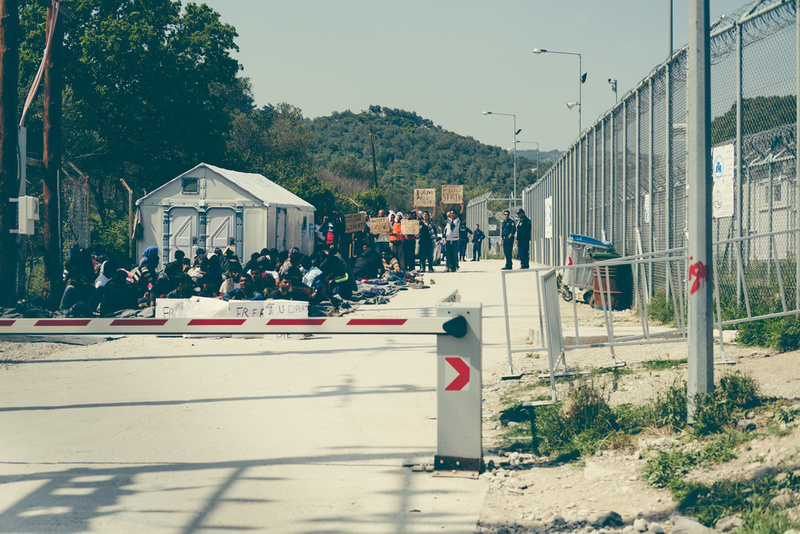 Many people saw an opportunity for a better live trying to pass into northern Europe through Greece but they 're stuck here since FYROM closed its borders. Anyway, documented human pain always sells. 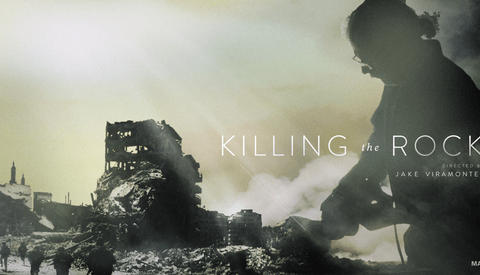 Why not trying to document the "tormented lives" of those responsible, for a change? In my view this is simply propaganda, that's it, just propaganda. The left really are repulsive vermin. According to DHS, roughly 10,000 of the 12,000 "refugee children" that came into America entered the country completely alone with no parents or escorts at all in sight. And many of the ones counted as "children" were actually over the age of 18 with 5-o'clock shadows. Propaganda notwithstanding, the images look good. Beautiful strong photos. Just inspiring! And amazing how well-written article is. Definitely something related to theme that will be my next topic of all topics for an argument essay https://easywaypaper.com/writing-argumentative-essay.